I just wanted to make sure you guys saw this Sun Sentinel article from last week talking about “roving Miami Dolphins fans” who go to away games. 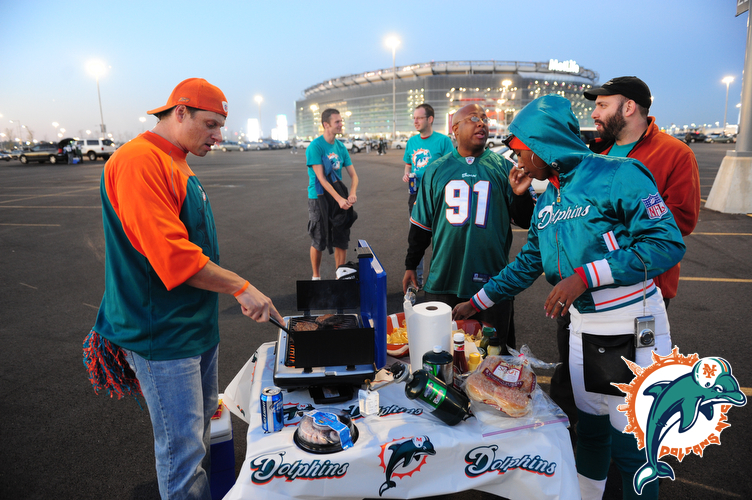 The article talks about Dolfans NYC and they interviewed me and used a bunch of my photos for the article. It was pretty cool. One of the photos was on the front page of the business section last week. I meant to blog about it then but I ran out of time and then we lost the Eagles game and I was caught up in the whole Tony getting fired thing and I forgot about it. 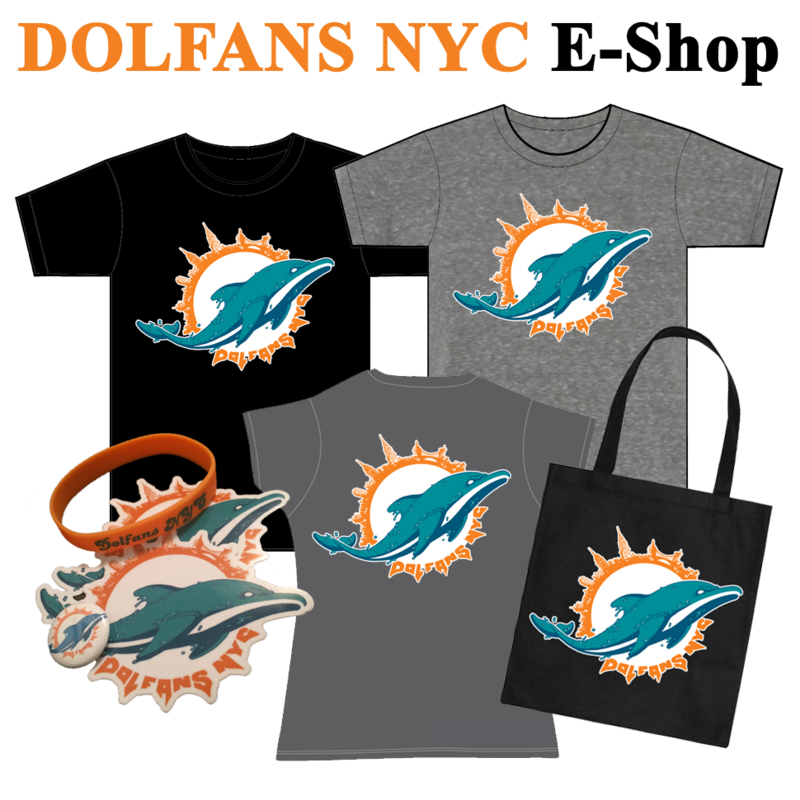 It is after 6am right now and I am just going to bed getting ready to wake up in 5 hours and head down to Third and Long to watch the Dolphins sweep the Bills for the first time in a while and climb out of the cellar in the AFC East. I hope to see you all out there.Â We only have a few games left and I know a lot of people won’t be around for the Christmas eve game. Anyway, we have an event planned for the Jets game on New Years Day that I will let you know about soon but until then, let’s get crazy tomorrow.Â Go Dolphins! This entry was posted on Sunday, December 18th, 2011 at 6:15 am	and is filed under Misc Posts. You can follow any responses to this entry through the RSS 2.0 feed. Both comments and pings are currently closed.